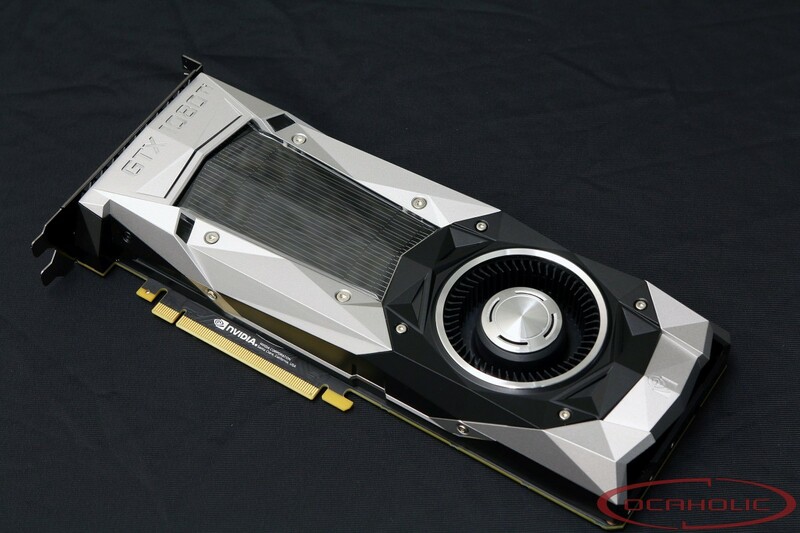 Our GPU charts contain benchmark results of recent graphics cards. We've tested each card with at 1080p, 1440p and 2160p. Apart from that we also show live price tags for all models, temperatures, noise levels and power consumption. If you’re a gamer than there is one thing you certainly can’t get enough of: graphics performance. Our charts on graphics cards allow you to quickly compare the last two generations of NVIDIA and AMD graphics cards. For that purpose we’ve tested all the different cards using recent games and relevant benchmarks. Furthermore we’ve ran them through three different resolutions: FullHD (1080p), WQHD (1440p) and UHD/4K (2160p). To put maximum load on the graphics cards chose either highest or high settings. Apart from that our selection of games also allows us to have a look at different APIs, since the titles we’ve used run with DirectX11, DirectX12 as well as Open GL 4.5. If you want to know in more detail what games precisely we’ve been testing and if you want to find out more about the test system, we recommend you to have a look at the table below. To obtain meaningful results that allow for a quick overview, we’ve created four different indices. One of them is for each resolution and the fourth averages the values gathered with the three different resolutions, allowing you to relatively compare the performance levels of the individual cards. Furthermore we’re also looking into power consumption under idle and load conditions as well as noise level – also in idle and under load. Last but not least there is a price comparison table, where we’re pulling the most recent daily prices from Geizhals in Euro. After having had a look at our graphics card charts you should have been able to gather a detailed overview on what which card offers in terms of performance level, power consumption, and pricing.